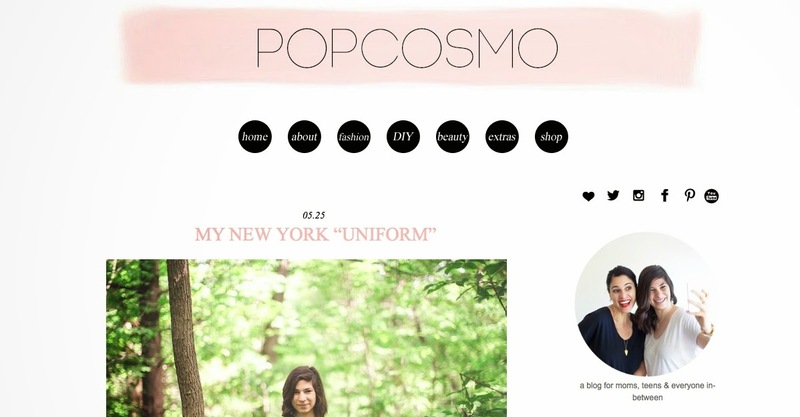 When I first stumbled upon Popcosmo I was pleasantly surprised by the gorgeous graphic design and overall sleekness of the blog. At first I was confused by the mother/daughter aspect of the blog but I realized that two different perspectives was better than one! 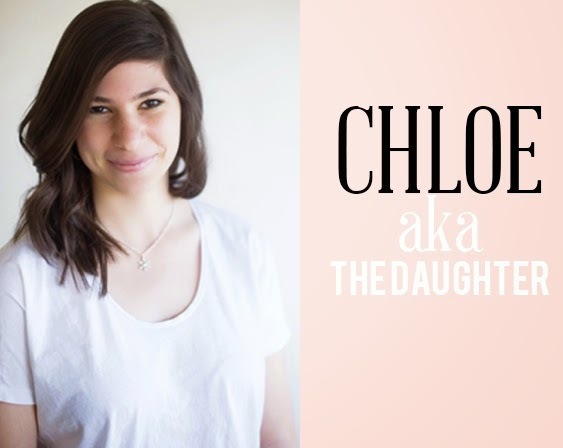 Chloe, aka "the daughter", is so relatable, funny, and quirky (her puns are the best :) )! I quickly became and avid reader of this blog because I was so draw to the variety, quality, and fun-ness of their posts! I wanted to do a feature on Popcosmo but I decided to only interview Chloe because I felt that she was more relatable (she's a teen, I'm a teen...). I asked her a few questions and here's what she had to say! 1. What made you (or your mom) want to start your blog? Was there a specific blogger that inspired you? When I was 12 I started doing triathlon races. One of the older girls that I trained with (she was like 25 or something) had a blog keeping track of her training and race day stories. I thought it was the coolest thing ever so I asked her to help me set up my very own blog. I kept it going for about two years but then my family and I moved from Florida to Kentucky. Unfortunately, I wasn’t able to keep up with my triathlons anymore (between the fact that I was in Kentucky (aka not really triathlon central) and the fact that I was about to start high school.) However, I missed blogging so my mom and I decided to start a teen website and it kind of evolved into a mother daughter blog over time! 2. We all know that popcosmo is written by you and your mom...what would you say is the most challenging part of working with her? 3. What goes into writing a blog post? Do you and your mom collaborate all the time or do you assign posts to write individually? It varies from post to post. We typically write our posts on our own and then have each other edit it. I'm solely in charge of the graphics and photos and my mom reviews them and critiques them. 4. Favorite item in your closet? This is hard! 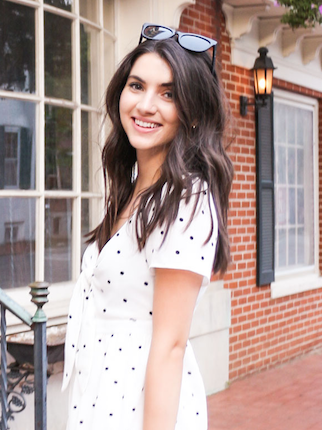 At the moment I'd have to say my new Anthropologie black dress and my Steve Madden booties. They look so "New York" when worn together! Aka all black everything. 5. Three words to describe your style? 6. I read about your internship this summer, what do you think is going to be the hardest thing about being alone in the city? Thankfully I'll be staying with my grandma so I won't be that alone! However, the hardest part will most definitely be not spending all my money on food and clothes! Hah! 7. Any exciting collabs/posts that we can look forward to?